An animal welfare charity in Bristol is warning horse owners of the dangers of poisonous Sycamore seeds and plants. Horse rescue charity, HorseWorld have been made aware of a large number of horses across the country becoming ill and dying after being poisoned by eating sycamore leaves and the tree’s distinctive ‘helicopter’ seeds. Seedlings are now sprouting on grazing land due to an unusually large crop of seeds last autumn, spread further than usual by the stormy winter weather. 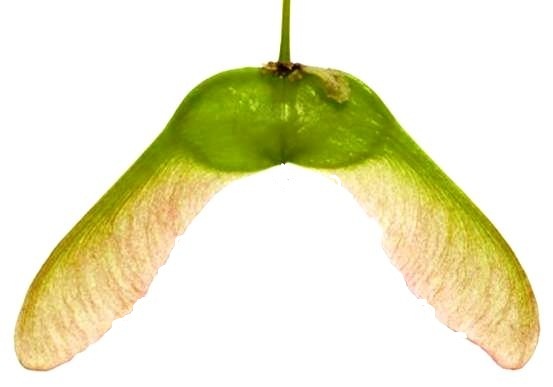 HorseWorld’s Equine Rescue Manager, Jerry Watkins commented “We are urging horse owners to be on the lookout for Sycamore seeds and plants in their paddocks even if you are not aware of any tree’s nearby. The high winds and floods of the winter spread last autumn’s seeds far and wide so they are turning up in places they have never been seen before. 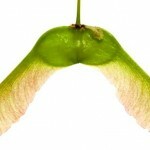 “The disease caused by Sycamore poisoning is called Atypical Myopathy. It is a muscle disease which is fatal in around 75% of cases. There is no known cure for the illness, which weakens a horse’s muscles so it struggles to breathe and often results in a heart attack. 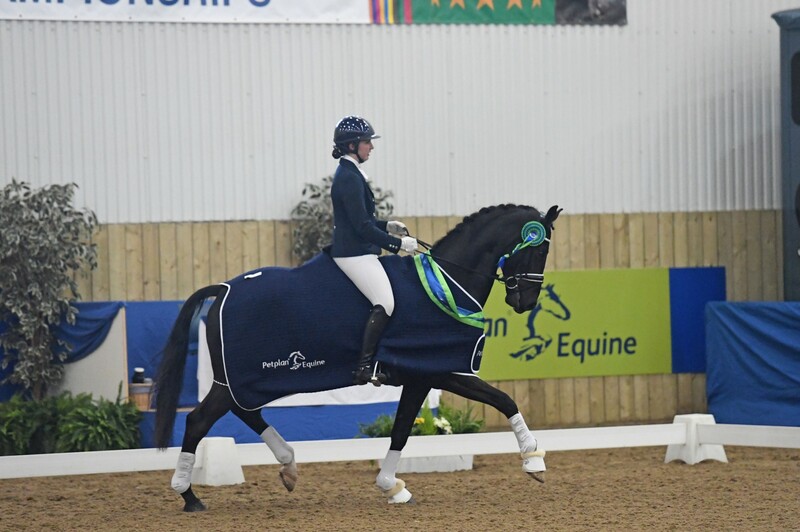 “If your horse has ingested Sycamore, symptoms of Atypical Myopathy can include; muscle stiffness, weakness or tremors, lethargy, dark red coloured urine, collapsing, choke or colic-like symptoms, frenzied vocalisation and head shaking.